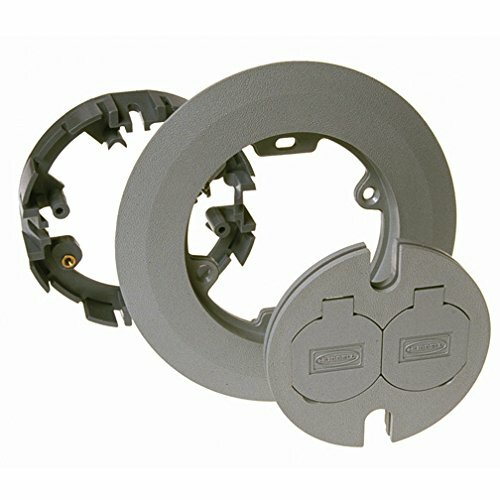 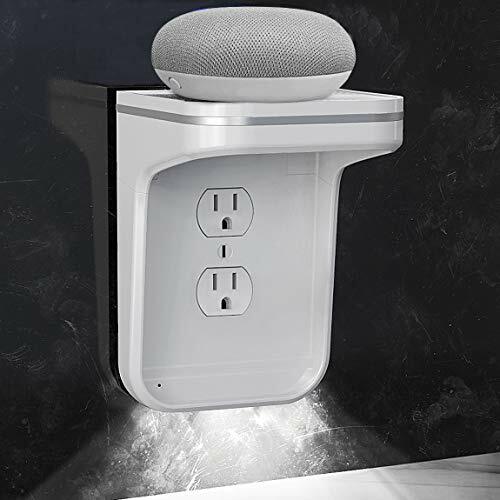 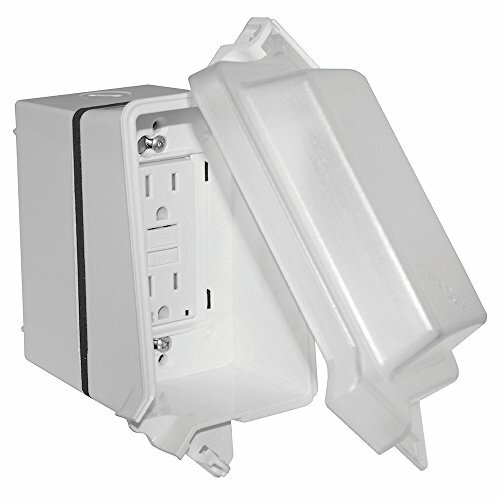 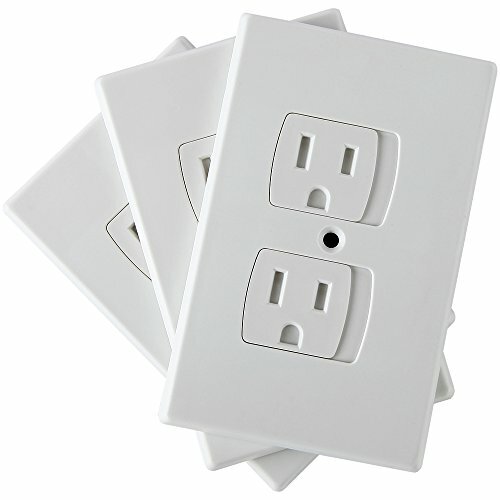 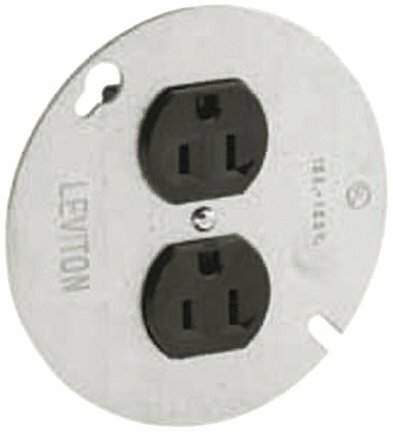 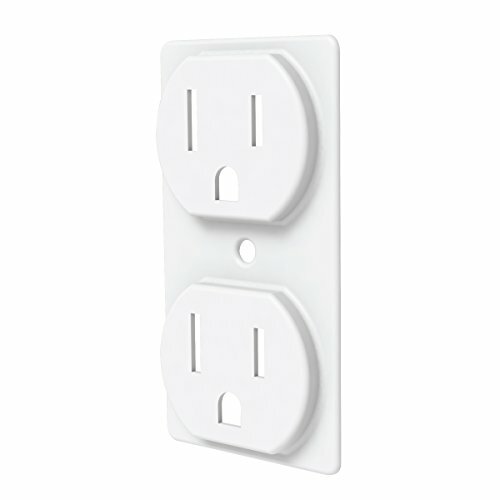 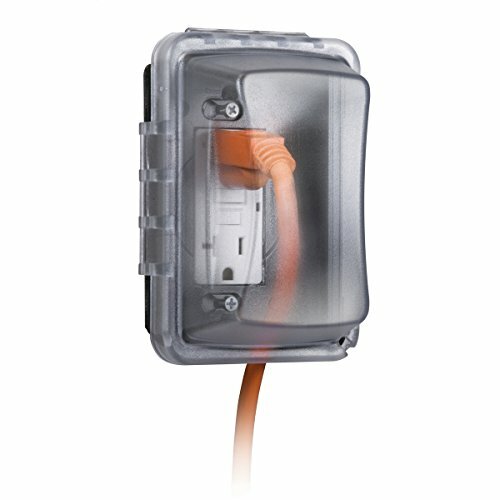 Sigma's 1-gang while-in-use cover kit provides a complete cover, box and GFCI receptacle installation. 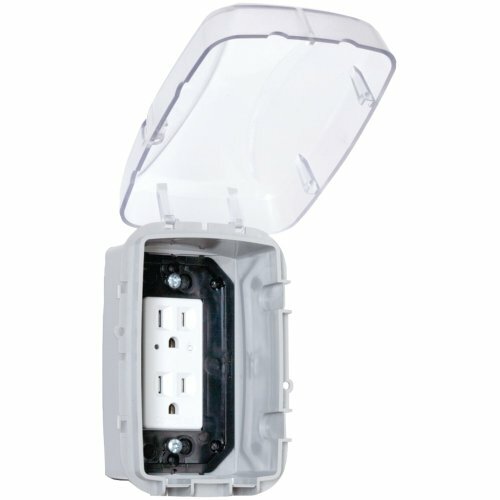 The cover is 3-1/8" deep so the outlet can be utilized while the cover is closed in wet and damp locations. 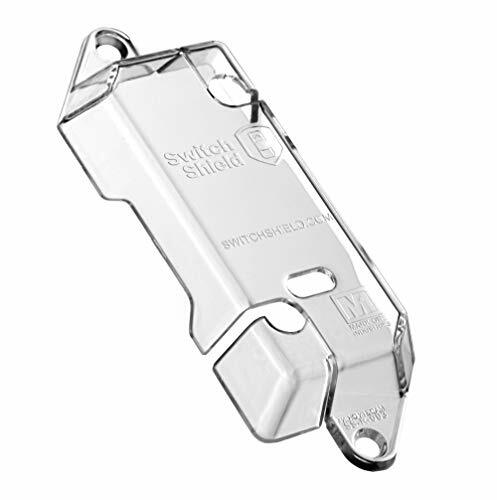 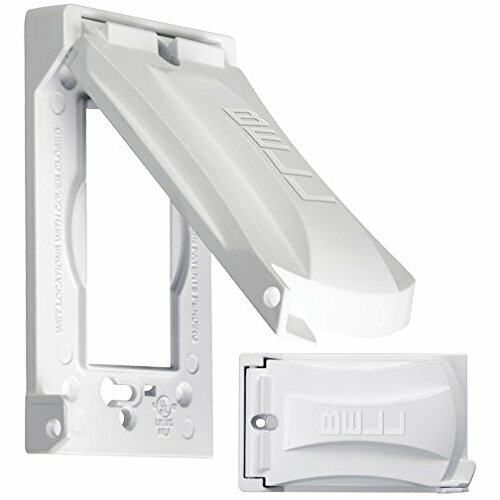 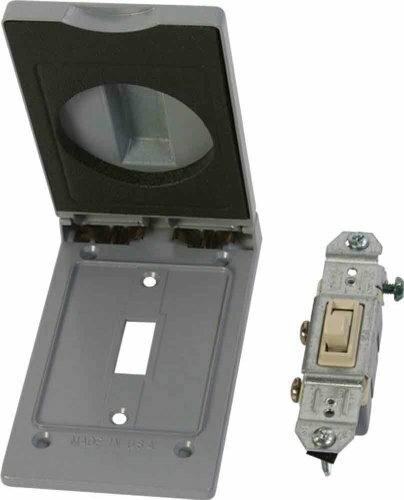 The corner hinge allows for vertical and horizontal installations and the cover is lockable to restrict unwanted access. 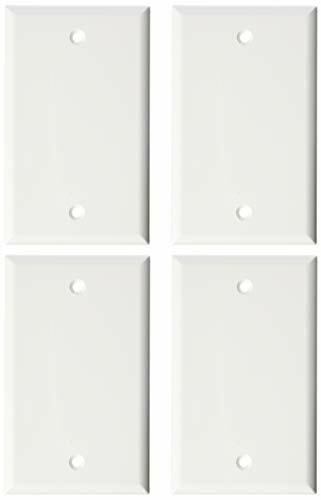 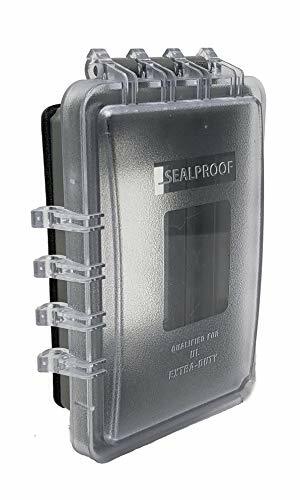 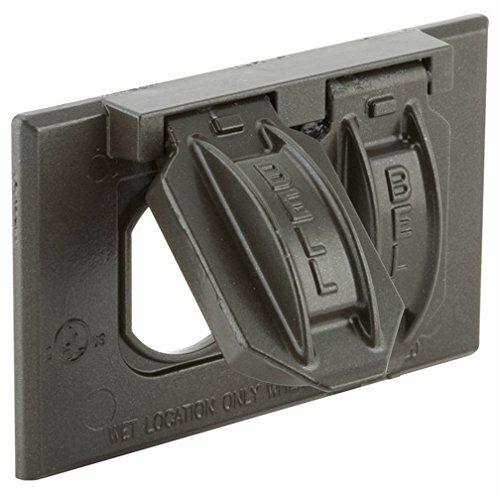 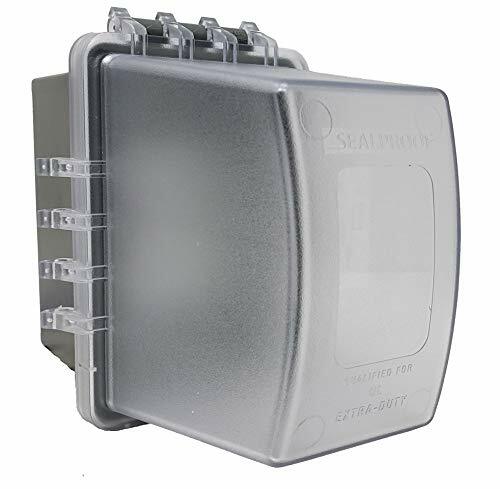 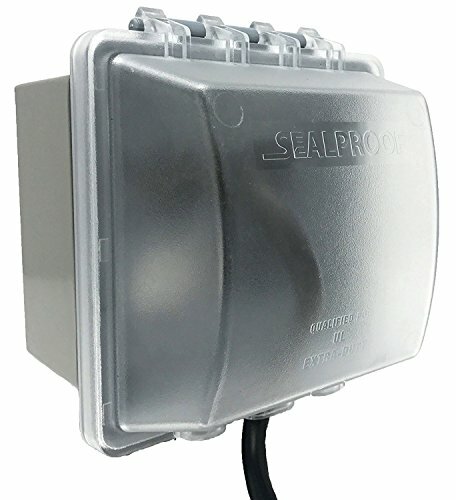 Hubbell Bell 5180-2 Single Gang Weatherproof Cover - Horizontal Duplex for use whenever weatherproof protection is required for an outdoor receptacle.